4/16/2019 - BIG NEWS!!! SB 5649 has been delivered to the Governor! 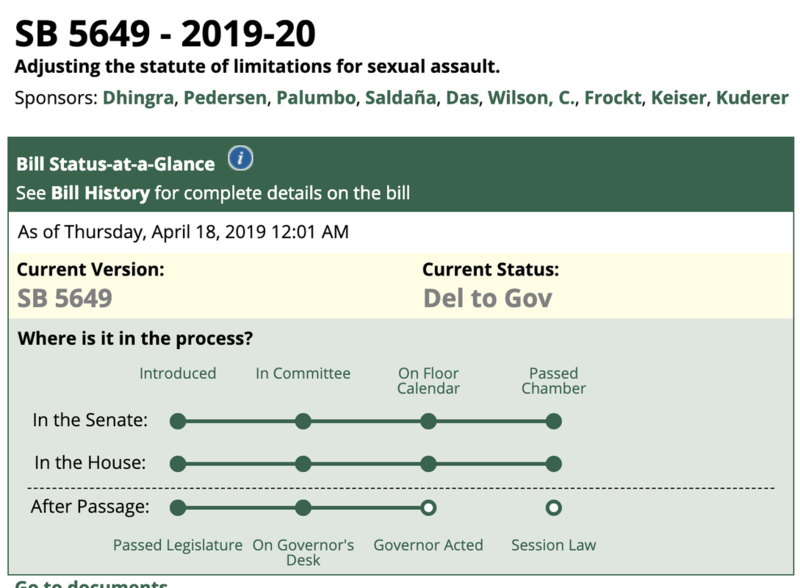 2/20/2019 - Passed the WA State Senate today! House is next!! Sign up to receive information on upcoming Training and workshops! 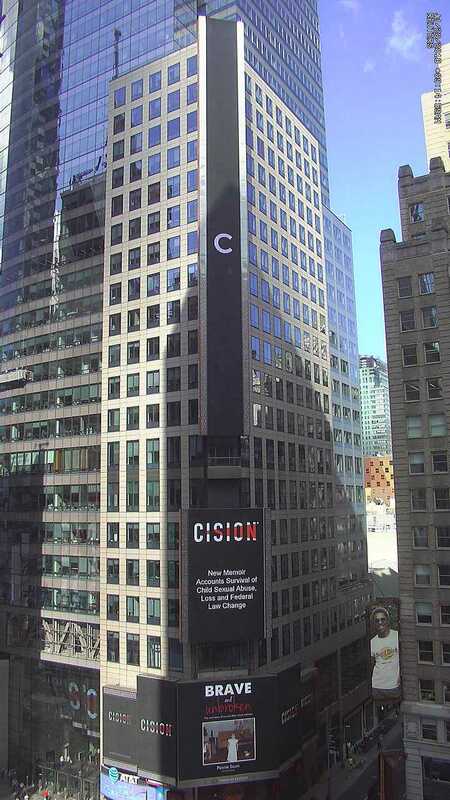 ​Brave And Unbroken In Times Square!! ​“Pennie Saum grew up on military bases around the world, but no matter where she lived, the scenario was unchanged: grounded in a foundation of maternal love, laughter, and goodness, juxtaposed with paternal manipulation, hatred, and never-ending sexual abuse. Pennie gives us the gift of stepping into her courageous, decades-long fight for survival and following along as she finds blessings beneath the pain. It is a life-changing read. "Pennie Saum's heroic story of surviving sexual abuse could not have arrived at a more appropriate time in our nation's history. The patchwork of raw memories Pennie shares unabashedly fills the pages in Brave and Unbroken - and will undoubtedly save lives for the sheer essence of being told. Her story should be read by young and old, gay and straight, survivors and therapists - humans everywhere."